GREAT SCOTT~! 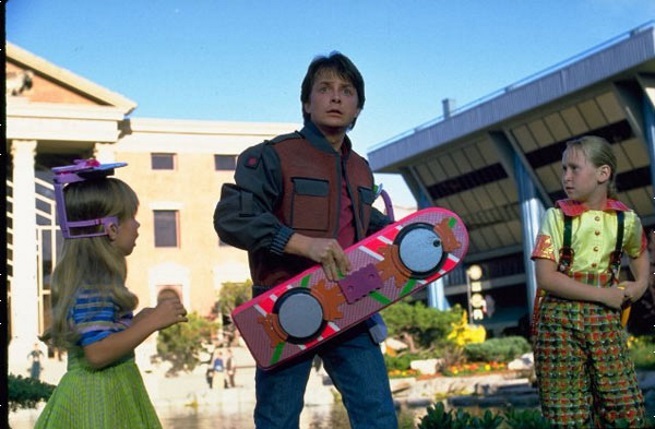 Back To The Future II references are getting nods and coming to life! 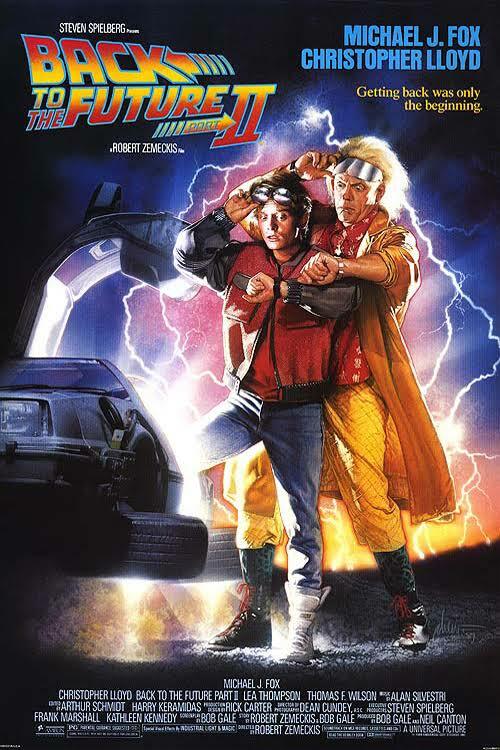 “Where we’re going we don’t need roads…” Or so one Doctor Emmett Brown said when he took Marty McFly and his girlfriend Jennifer to the future to fix a catastrophe that would befall their future family in “Back To The Future Part II”! 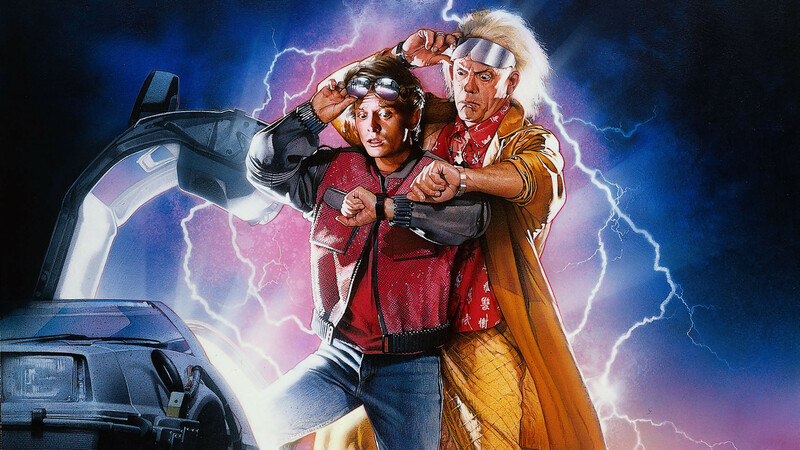 So many things happened in the Hill Valley of 2015 that gave viewers of the 80’s a glimpse of what the future could bring, and while we certainly don’t have a time-travelling flying DeLorean or a Sports Almanac that can predict team’s victories, there’s still plenty of other stuff from this cult classic of a film that are actually getting realized and created in time for the date Marty and Doc travelled to the future – October 21, 2015! First off, Pepsi is producing an actual “Pepsi Perfect” softdrink – the same drink Marty orders when he visits the bar to take the place of his son Marty Jr.! According to E! Online, Pepsi has priced the collector’s item of a drink at $21, and will only produce 6,500 of these which will be sold online! Check out the commercial and see why “The Future Is Now” with this product! If that wasn’t enough, Universal Pictures has also released the “trailer” to Jaws 19… That interactive 3D film that Marty stumbles upon when he walks near Hill Valley theater. Finally, the Oxford English Dictionary has OFFICIALLY recognized “Hoverboard” as a REAL WORD. Yes THAT Hoverboard… And hopefully someday all of us can get one too! 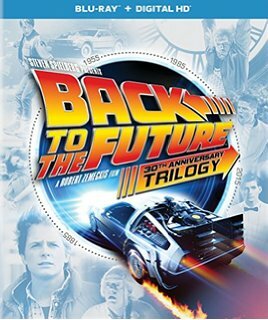 Celebrating its 30th Anniversary, The Back To The Future Films have been recognized as one of the most influential science fiction-adventure movies of all time… And the trilogy is getting a new release in Blu-Ray and Home Media this October 21st!